Welcome to Family Home Health Care! Home skilled nursing care by caregivers you can trust and rely on! Home care you can always count on… at anytime and at the right place! Helping loved ones stay home and giving them strength and comfort at ALL times! Take a look at all the quality service we have to offer! Family Home Health Care is here to help you. 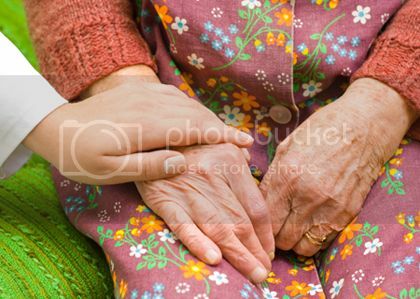 We are an expert team of trained medical professionals and compassionate home care providers. We are here to make your stay at home safe and comfortable. Being in the comfort of your own home is ideally the best setting to face the potential challenges of aging or living with a disability. Family Home Health Care provides healthcare professionals round the clock, or as needed. Our diverse services extend from high-tech medical and rehabilitative care to hands-on personal care. As a provider of home health services, we have licensed professionals including registered nurses, home health aides, medical social workers, physical and occupational therapist, and speech therapists. We pride ourselves in being culturally sensitive and respecting the homes we enter. Our services are focused on empowering you. 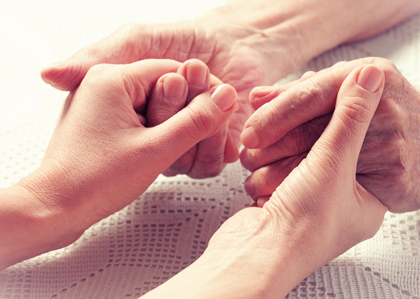 Our holistic approach to care, support services, guidance and attention to detail is what sets us apart from the rest. Our attention and focus is on the patient and providing the best possible care at all times in the comfort and privacy of your own home. Skilled nursing and rehabilitative services can be provided in the comfort of your own home. You no longer need to travel to a medical facility, such as a hospital or nursing home, in order to get the health services you need. We work with your physicians and develop a comprehensive tailor-made care plan that addresses all your health care needs. 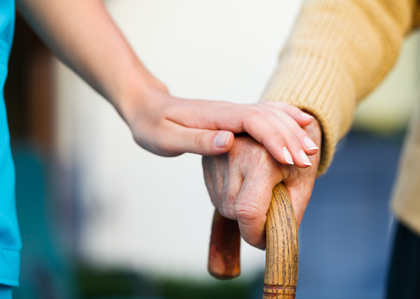 Our home based home health and personal care services help patients who need extra assistance at home. This may include those who are at risk of injury, illness or may have a disabling condition. Under these services our caregivers assist with bathing, dressing, grooming, personal care, meal assistance, medication reminders, housekeeping, laundry, transportation, companionship, and more. Read the rest of her testimonial along with testimonies from others on the TESTIMONIAL page of our site.